History - Mikro Trading a.s. 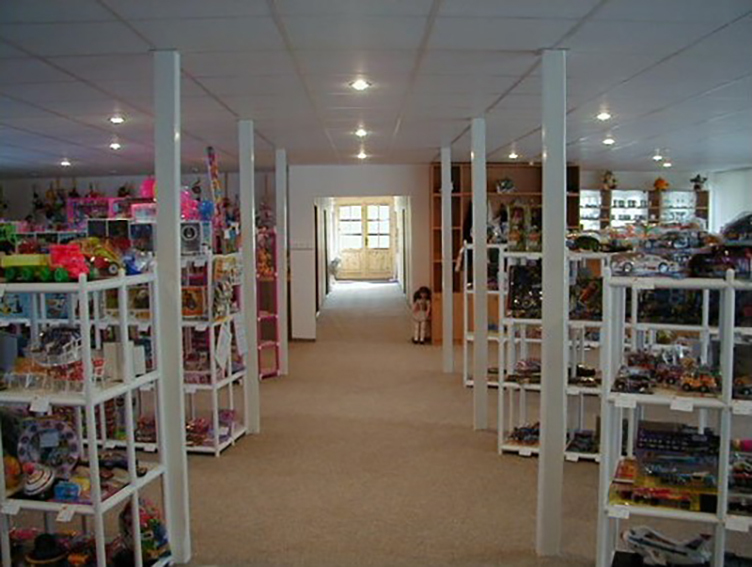 The company philosophy is based on providing the best possible services to our business partners and creating interesting collections of quality goods for reasonable prices. Modern logistics and strong warehousing background enable our fast reaction time of goods deliveries. 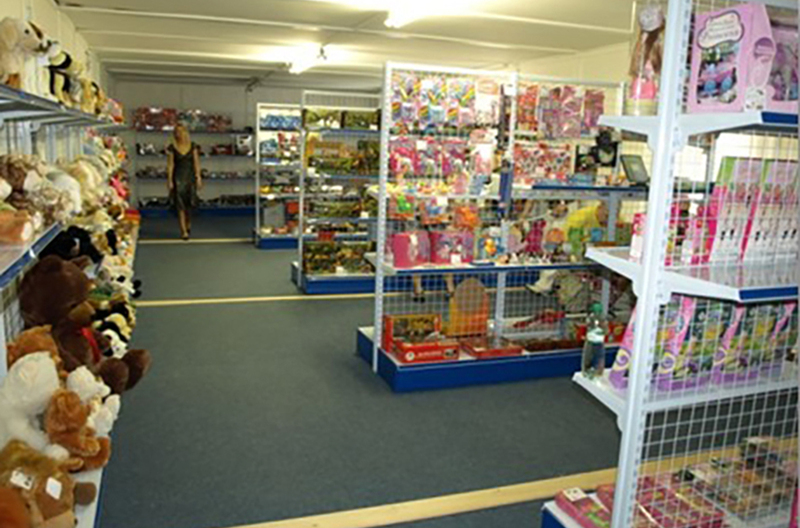 We are one of the biggest importers and sellers of toys in the Czech Republic and Slovakia. We also perform our business activities in most EU countries. 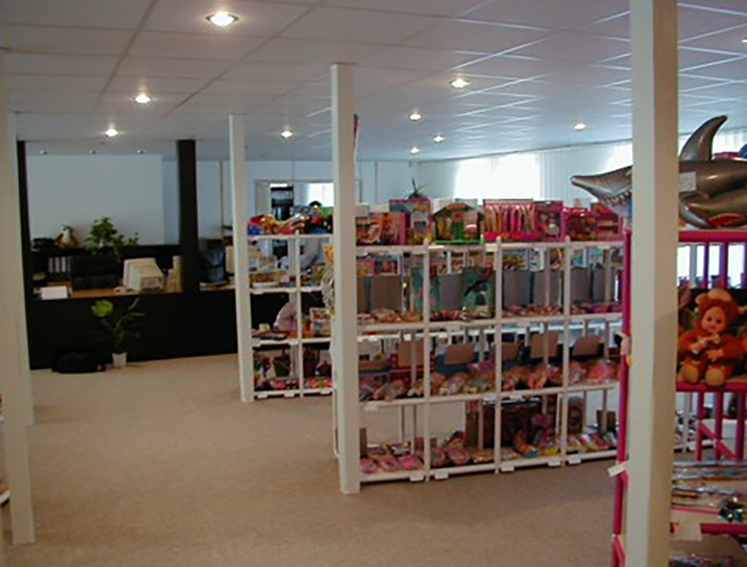 Mikro Trading a.s. company was founded on 5 March 1993 as Mikro v.o.s. with the registered office in Rakvice. From the region of sunshine and wine which can fill your heart with the pure truth, knowledge and philosophy (L. Bossuet), toys with a ghost mark gradually started to spread all over the Czech Republic. Mikro v.o.s. extended its original activities to cooperation with small and medium-sized businesses aimed at end consumers. 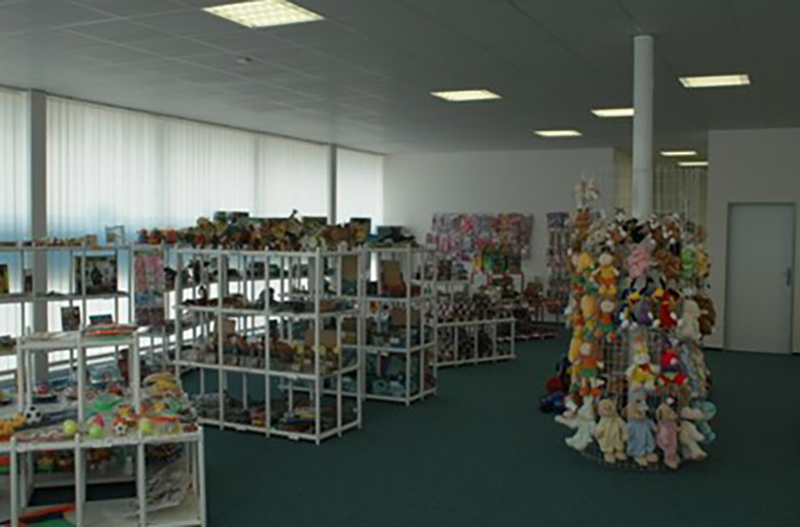 From a regional representation in the Czech Republic market in the area of retail supplies, it developed into a company with its own distribution network cooperating with wholesales and warehouses all over the Czech Republic. In 1999 the company managed to gain a steady position in the market in the Slovak Republic thanks to its official representation in Košice. 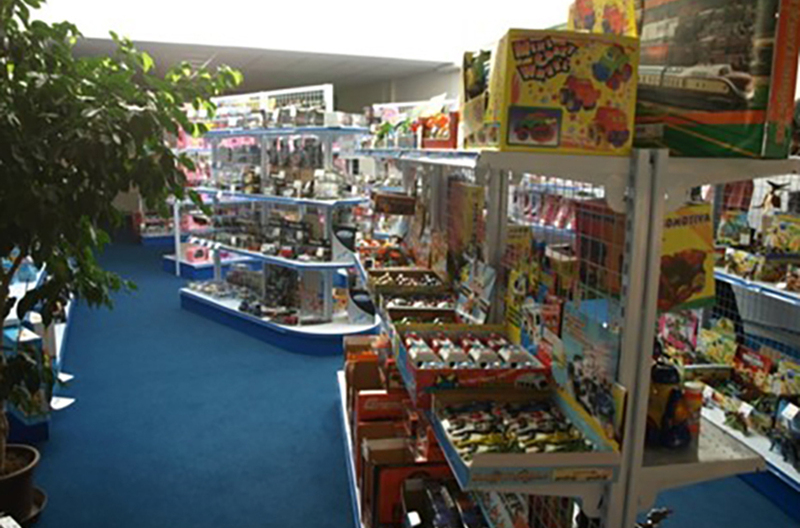 In 2000 the company opened the biggest sample room of toys in Prague and started to cooperate with store chains. These chains included e.g. Kaufland, Julius Meinl, Spar or Diskont Plus. 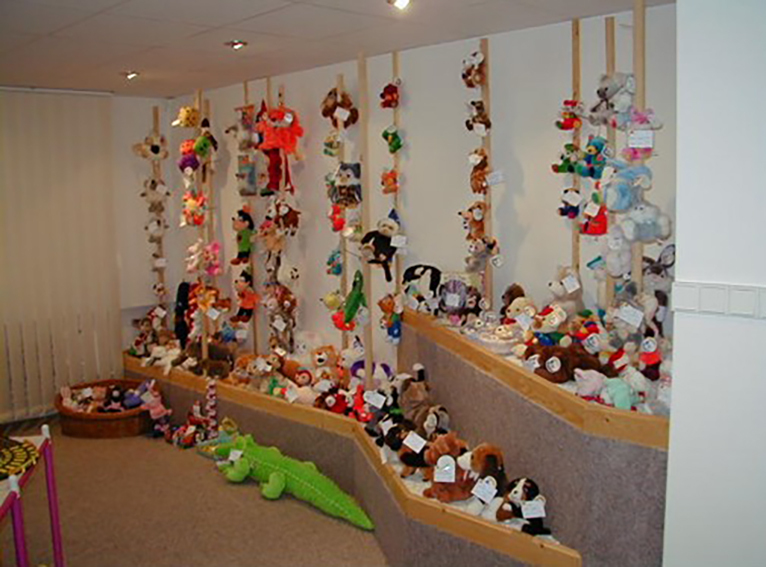 The year 2004 was an important milestone in the company’s history. As of 1 January 2004 Mikro, as a public company, was transformed into a joint-stock company and extended its name to Mikro Trading. In the first quarter of the same year the company opened its own office in China and thus it created and ensured competitive conditions for trading all over Europe. 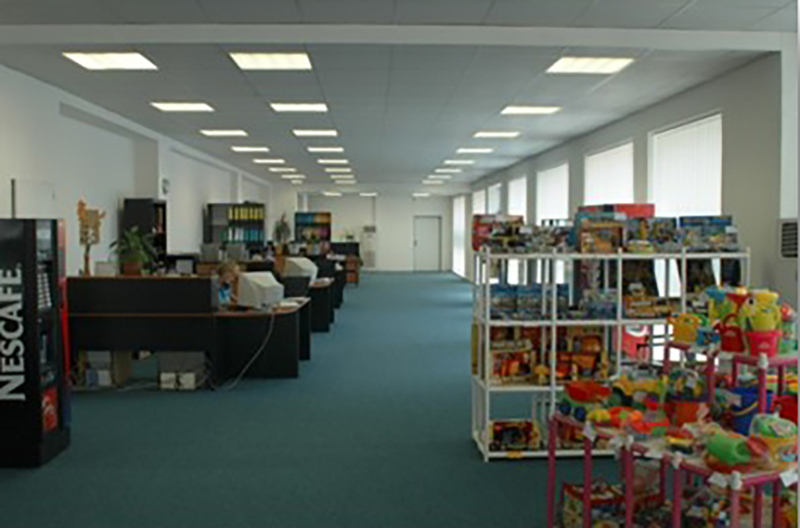 In 2005 Mikro Trading a.s. company moved to its own premises in Mikulov but their capacity started to be insufficient and therefore three years later the company replaced its own premises in Mikulova with the rented premises in Břeclav. 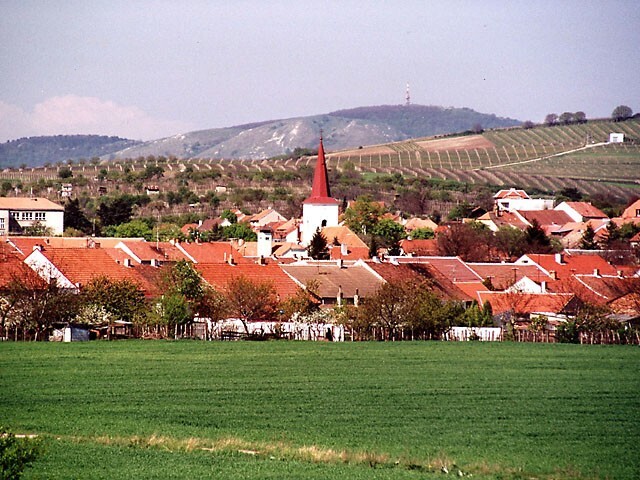 In 2010, after unsuccessful attempts to purchase the premises in Břeclav, the company started to build its own premises in Podivín where the administration and the logistic background of the whole company moved in March 2011.